The Homeless Network Planning Committee (HNPC) is Camden County’s Comprehensive Emergency Assistance System (CEAS) Committee, is a coalition of providers, advocates, and consumers that develops and implements a comprehensive plan providing for a continuum of services to decrease homelessness and maximize self-sufficiency for the City and Camden County Continuum of Care. As of 2013 the HNPC is part of the regional Southern NJ Continuum of Care (SNJCoC) which includes Camden, Cape May, Cumberland and Gloucester Counties. The SNJCoC does regional planning and applies as a continuum to the US Department of Housing and Urban Development (HUD) for funding under the HUD NOFA process. There are several committees which do Camden City and county planning under the HNPC. The committees and their purpose include: Coordination and Collaboration – To increase outreach efforts for the access, enrollment, and utilization of mainstream resources for homeless families, chronically homeless individuals, individuals discharged from prison (and other institutions), who are homeless or at risk of becoming homeless. Systems Evaluation – To ensure that agencies use the HMIS system to monitor and report program data in a systematic manner to achieve the goals of the Continuum of Care. Agencies participating in HMIS discuss unique needs connected to entering data from their respective sites and review existing monitoring process, tools and systems used and create data quality expectations and agreements. For more information on: HNPC contact Hilary Colbert at hcolbert@cpachvi.org or 856-663-3998 ext. 222. 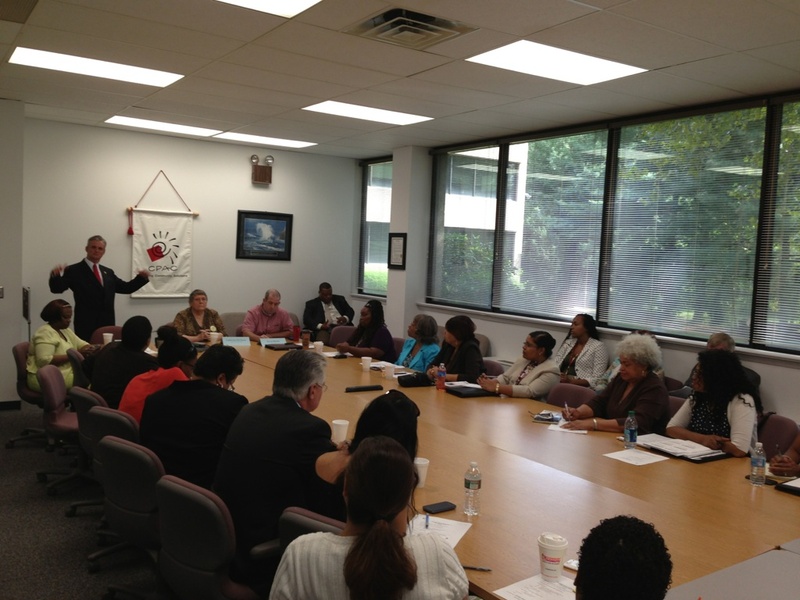 SNJCoC contact Laura Sanchez at lsanchez@cpachvi.org or 856-663-3998 ext. 204.